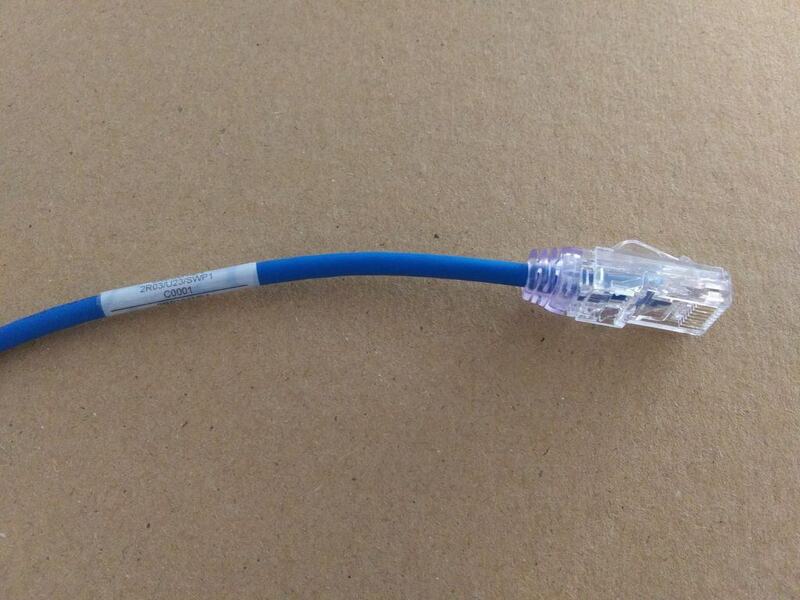 Patch cord for Patch Panels, we have the cable labels to fit. New patch cord for Patch Panels, we have the cable labels to fit. 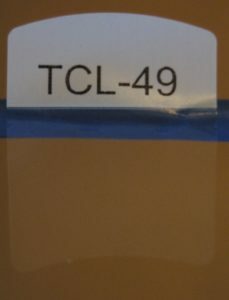 Our Tech cable Labels are a great fit for the short patch panel cords when you install the switch to patch panels they look great. This entry was tagged blog, cable labels USA, fiber labels, patch cords, patch panel cables, server room, TCL 49, wire marker +. Bookmark the permalink.